Empowering Penn discoveries and ideas. A four-year private university in Pennsylvania's capital. A private university located in Radnor Township. Committed to advancing an understanding of the causes of life threatening illnesses. A NSF and I/UCRC that specializes in overall water purity and health. A Catholic university in the tradition of the Brothers of the Christian Schools. One of the 14 state universities of the Pennsylvania State System of Higher Education. An American private research university located in Bethlehem, PA.
A private, coeducational university located in Chester, Pennsylvania. The United States' first degree-granting historically black university. 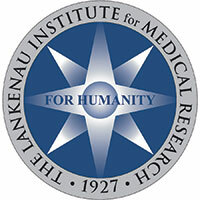 An independent nonprofit biomedical research institute dedicated to saving lives through science. A public university located in Millersville, PA, offering programs embracing the liberal arts. A community college in Bethlehem Township, Northampton County. Located at and administered by Philadelphia University. A public university located in Williamsport, PA.
A grant awarded as a part of Temple University's Center for Sustainable Communities. A private liberal arts college located alongside the West Branch Susquehanna River. A public, state-related research university with campuses and facilities throughout Pennsylvania. A children's hospital in Philadelphia, Pennsylvania. By integrating Philadelphia University and Thomas Jefferson University to create one visionary institution, we set a new standard for higher education and the world. CITECH tests electrosurgical accessories more frequently than it tests any other devices. A private liberal arts college in the United States with an enrollment of 1,545 students. 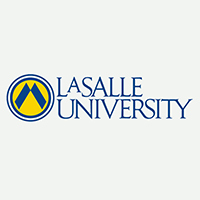 An independent, comprehensive, four-year residential institution in New Britain, PA.
A comprehensive public research university in Philadelphia. 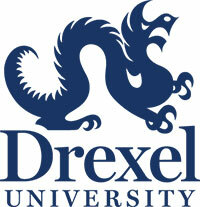 A private research university with three campuses in Philadelphia and one in Sacramento, California. 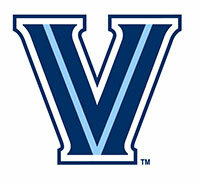 An American private Ivy League research university located in Philadelphia. A National Cancer Institute-designated Comprehensive Cancer Center research facility and hospital. A leading science college, and a top pharmacy college in Philadelphia.